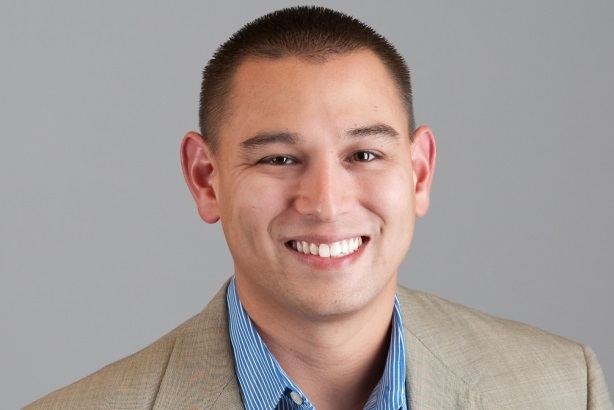 In six years Alex Tan single-handedly launched Golin Dallas’ digital team from one person (himself) to 70, representing 70% of the office’s revenue. His secret? He listens. He keeps an "open ear" to all client needs and agency partners, gets buy-in from leaders, and places big bets. Time and again he has picked the right opportunities at the right time. Managing the Texas digital team across all specialty areas, including strategy, analytics, creative, engagement, influencer marketing, and paid media, he has executed programs for top brands, including Unilever, PepsiCo, Texas Instruments, Toyota, Wells Fargo, and Walmart. His early efforts brought in the team’s first digital-only accounts, accounts such as Cisco Systems, Adobe, Patrón, Frontera Wines, and others. Now clients at more traditional organizations have come to expect first-class digital support from the Dallas office and are branching into new social and other digital efforts with his team’s guidance. His listening skills extend to digital, too. Tan helped launch Golin’s analytics function, ensuring client digital programming is informed by data and outputs are measurable. He created and nurtured close working relationships with a host of key platform and technology partners including social networks, analytics providers, and content creation partners, ensuring the team always had the necessary and most-up-to-date resources. For Lipton he led a cross-agency team to amplify the beverage brand’s new launch during the 2014 Oscars. Using real-time creative and influencer and consumer engagement, the activation led to 13 million views of Lipton’s commercial online. A Grammy Awards activation for spirits brand Patrón led to more praise after the Golin Dallas war room deployed an onslaught of Twitter’s ad capabilities via funny tweets and cocktail recipes aimed at music fans. Despite his obvious talent, those who work closest with him comment on Tan’s diligence, cool head, and amiable management style. - He has run three marathons and is preparing for the fourth; his inaugural run raised money for Ronald McDonald House, an important Golin client. - Active in the LaGrant Foundation, he often hosts LaGrant students at the Golin Dallas office and has spoken at his alma mater, Southern Methodist University, to share his own story. - As a devoted father, Tan organizes his work schedule around his children’s soccer games and other activities.